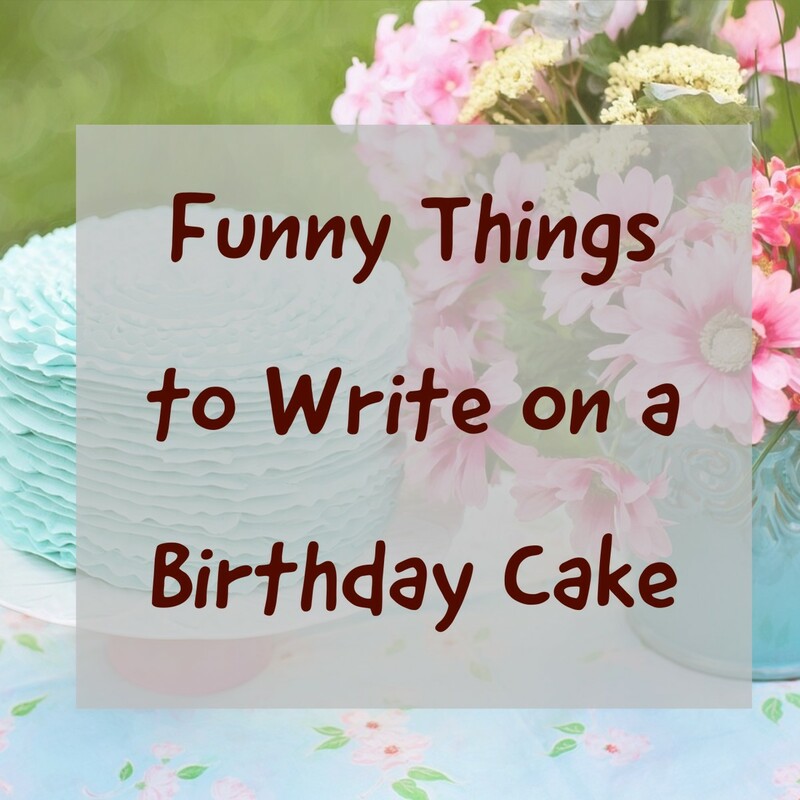 Know someone you want to throw a 50th birthday party for but you're on a budget? 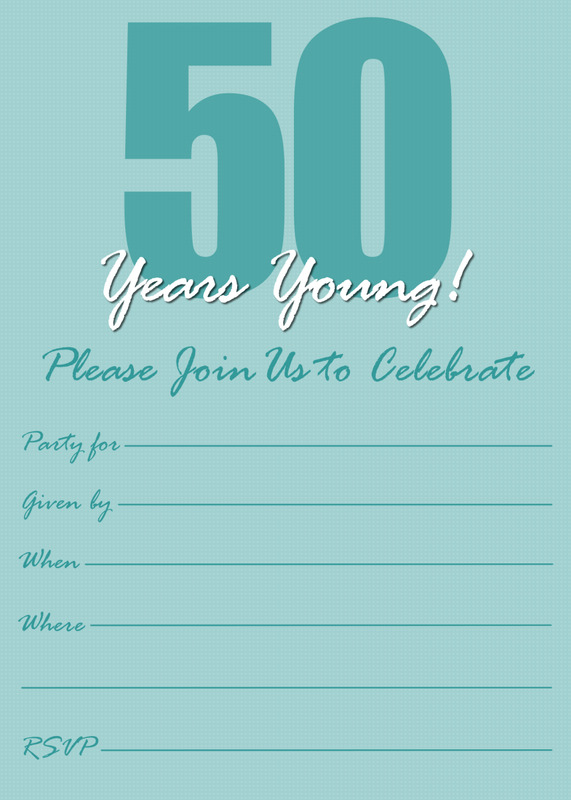 These free 50th birthday party invitations are a great step toward allowing you to throw a stylish party on a shoestring. 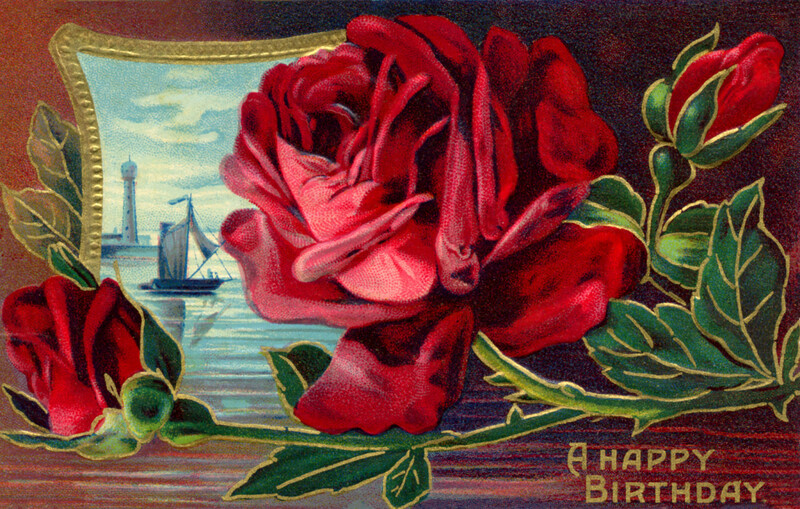 There are five invitation designs: three vintage and two modern. 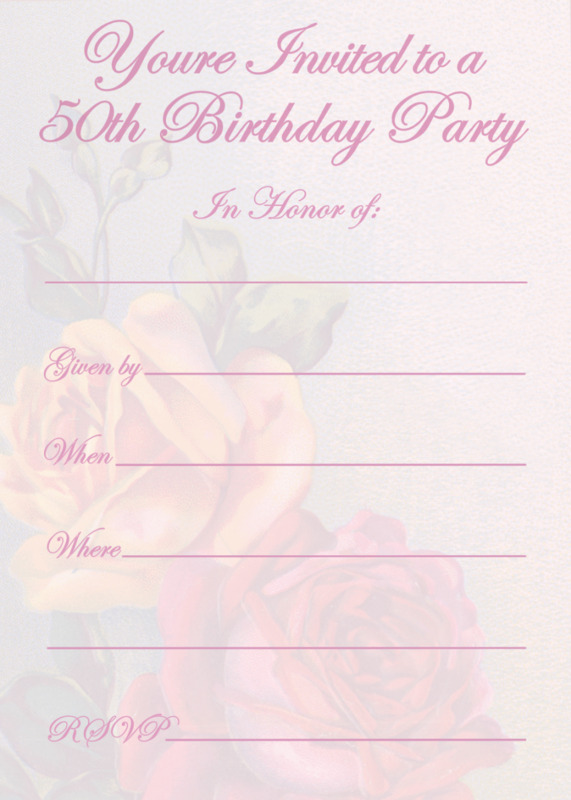 There are also invitation templates suitable for both men and women, including a single vintage pink rose, two vintage roses, a design using historical floral wallpaper, and two modern designs that read "50 Years Young!". 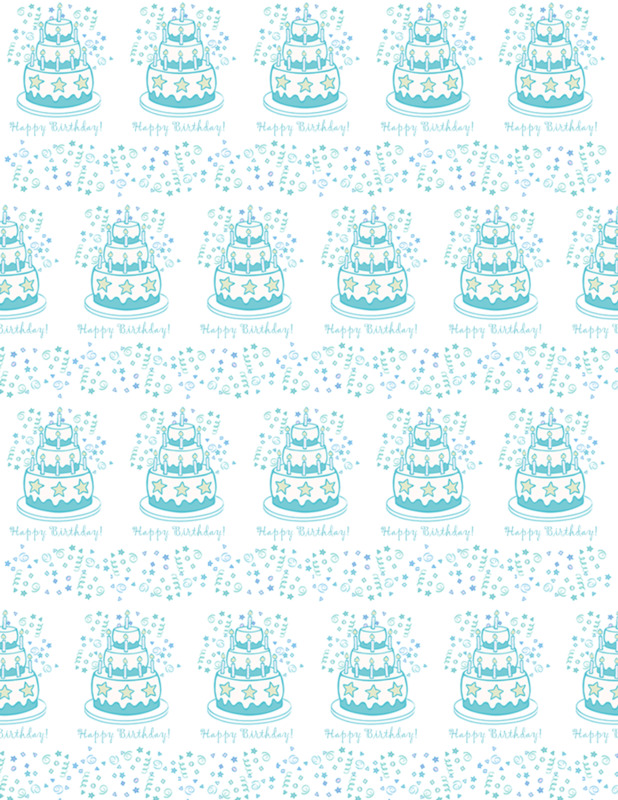 Have you ever made handmade birthday invitations before? Click on an image thumbnail in the right column and a larger version will appear. When you see the larger size, double-click it to make an even larger version open in a pop-up window. 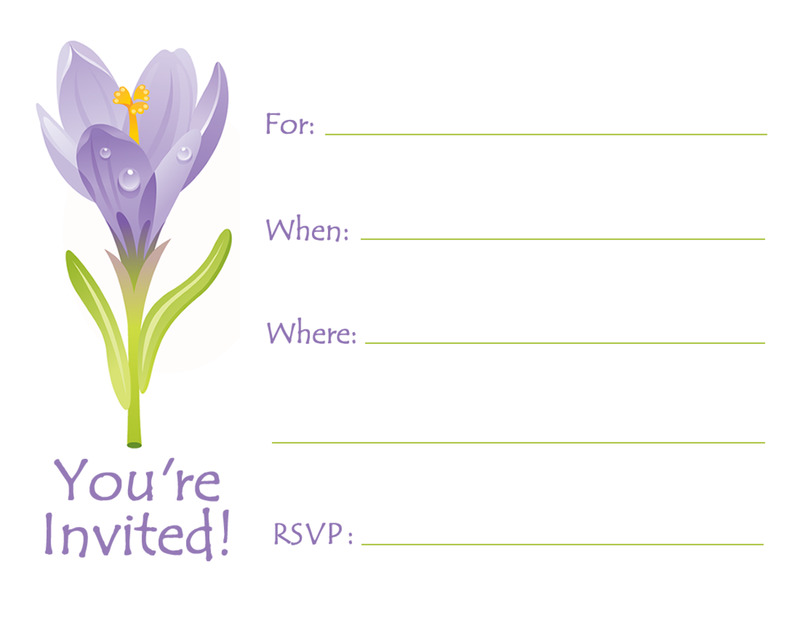 If you have a Mac, control-click the invitation graphic until you see the option to save the image to your hard drive. If you use a PC, right-click with your mouse to save the image to your hard drive. These 50th birthday invitations are in the correct proportions to fit into "A7" or "A4" envelopes. 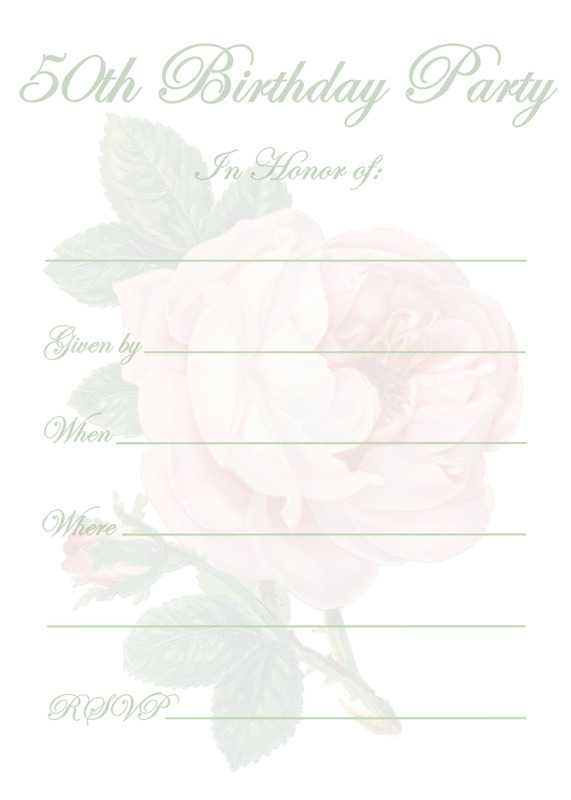 To fit those envelope sizes, the final invitations should be 5" high x 7" wide (A7) or 3 1/2" x 4 7/8" (A4). 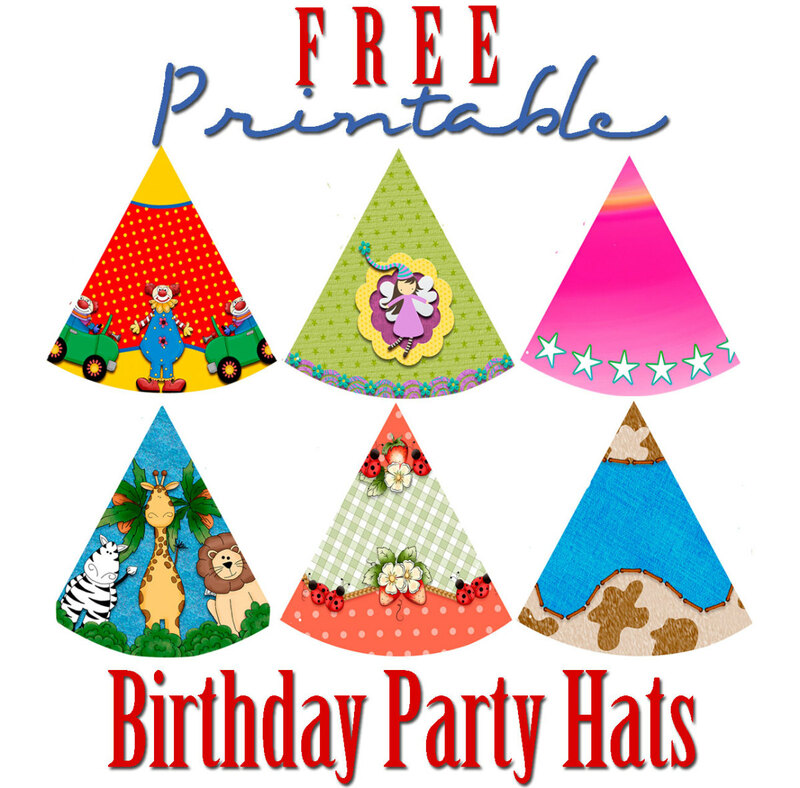 If you'll be distributing them personally, however, you can make them any size you want. If you own Quark, Publisher or another publishing program, you probably know how to position the artwork for printing already. But if you don't happen to have one, you can use Microsoft Word instead. The instructions below are for use with Word, and they will cause you to have one image on a page. 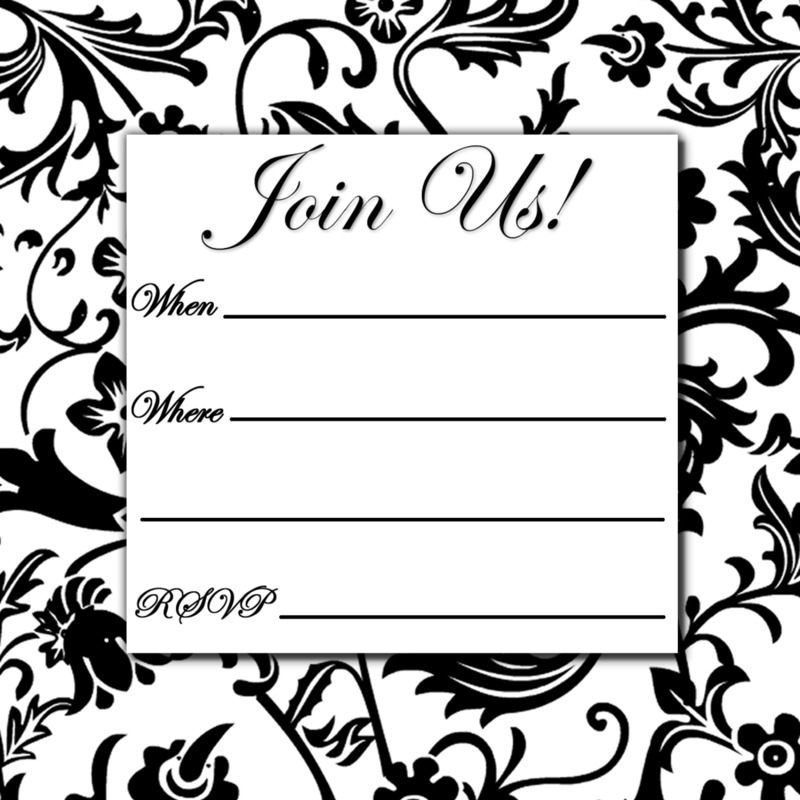 You can also use more than one invitation per page through the use of text boxes or a table. You need to know how to use one of those features to do so, though, but you can learn about them by consulting Word's help menu. To begin, locate the image on your hard drive that you downloaded in step 1 and insert it into a new document using MS Word's picture insertion menu. In Word 2007, you can find this by selecting the Insert tab and then clicking the Picture button. (Check the help menu for instructions if you have a different version of Word.) When you click on the Picture button, a pull-down menu will appear that will give you the opportunity to locate the downloaded art on your hard drive and insert it into your document. Once you've inserted the artwork into a document, click on the image, which will make it "editable." You can then size it by dragging one of the corners with your mouse until the graphic measures 5" x 7" or any other size you want. (Be sure to drag from one of the corners, not the sides, or you'll distort the image.) You might find it challenging to measure the art on your computer screen, so just get the size close to what you want and print a draft copy. You can then measure that printed copy with a ruler to check the size. Keep adjusting and printing until the art is the exact size you want. When you're satisfied you have the correct size, print as many invitations as you want using the thickest cardstock your printer will take. You can check the maximum thickness of card stock allowed for your printer by visiting the manufacturer's Web site or reading the printer's manual. 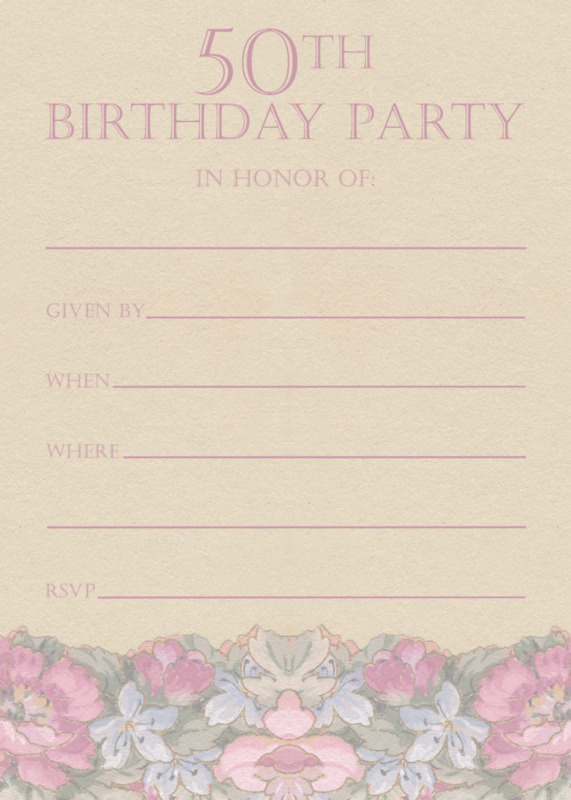 For best results, use a paper cutter or take the printed invitations to a copy center or an instant print shop to be cut. If you'll cut them yourself, make sure to align the card stock carefully and check the measurements on the paper cutter before you cut. 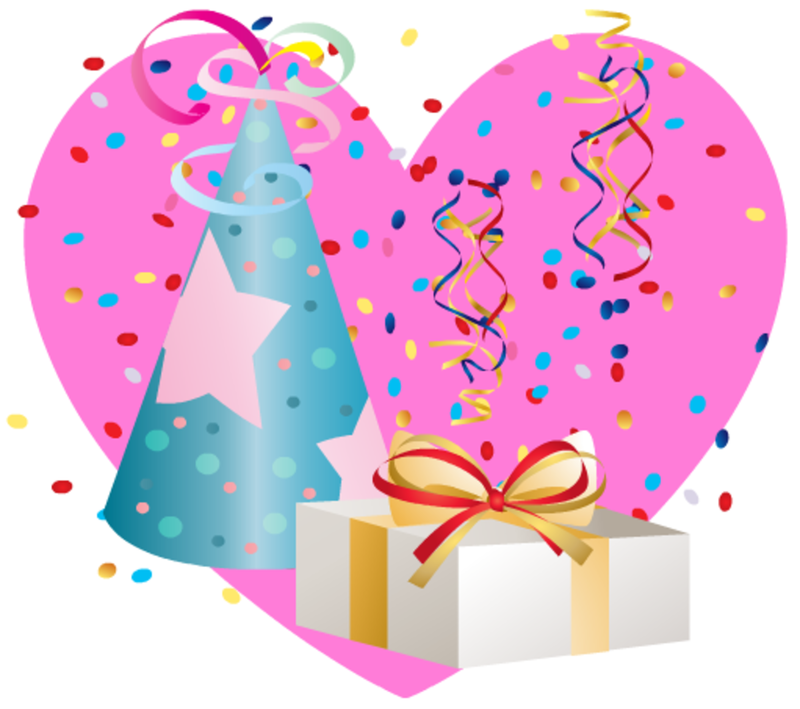 You're welcome to use these free 50th birthday party invitations for personal use or to make invitations for friends or family. 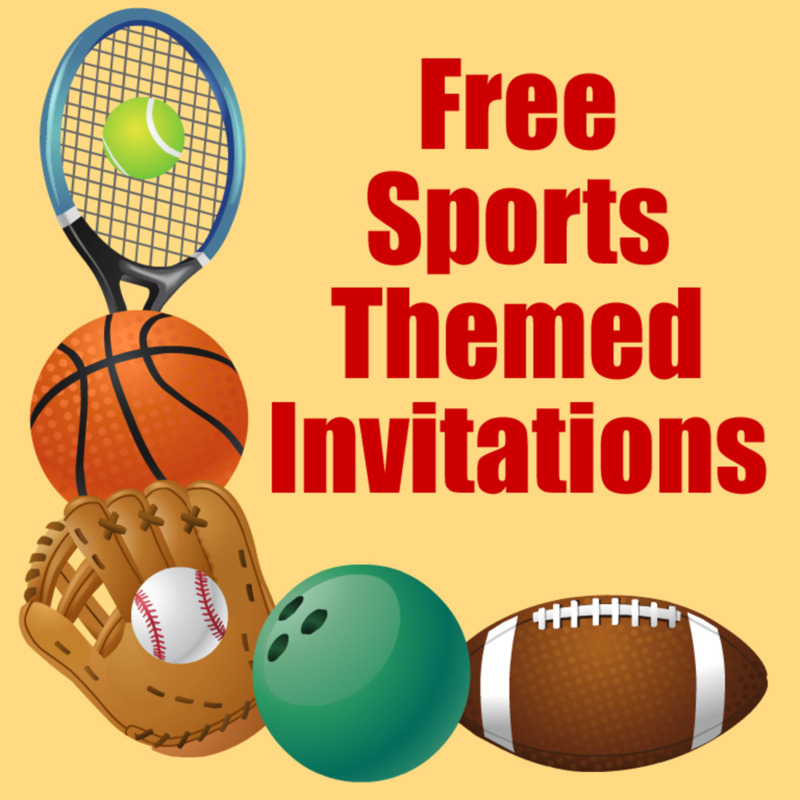 But you may not sell these invitation templates in any form, printed or digital; group them into a collection and give them away; or incorporate them into products without permission. If you'd like to show these designs to your blog or site visitors, you may post one image, accompanied by a link to this page. If you would like to display more than one image, you may make a screenshot to accompany the link. If you have any questions or special requests, please contact Carla at Carla [@] B2BContentSolutions [.com]. The 50th birthday party invitations and all the content for this page were created by Carla Chadwick of B2B Content Solutions, using images from VintageHolidayCrafts.com. Thanks so much, MPG. I worked hard to get it on page 1! 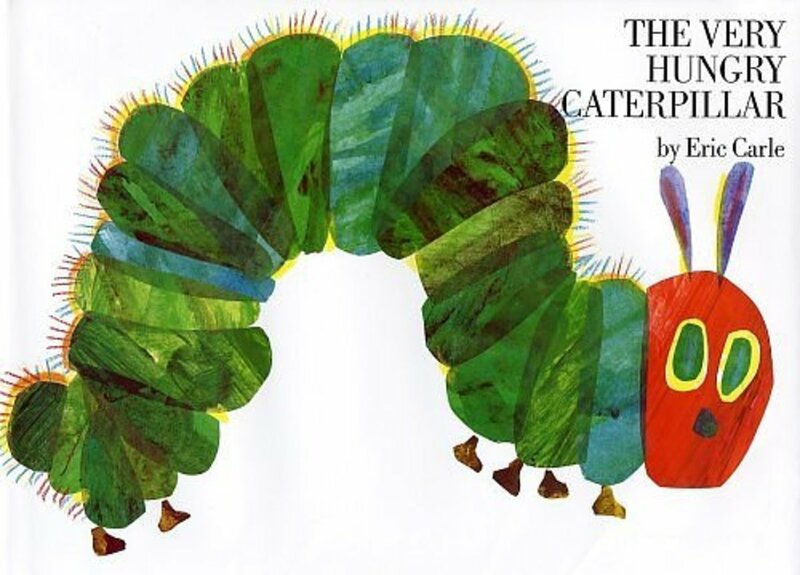 Hi wordplay, I found this hub whilst doing a google search for design templates. Great hub and on first page of google too, well done. You're quite welcome, charmstotreasure! 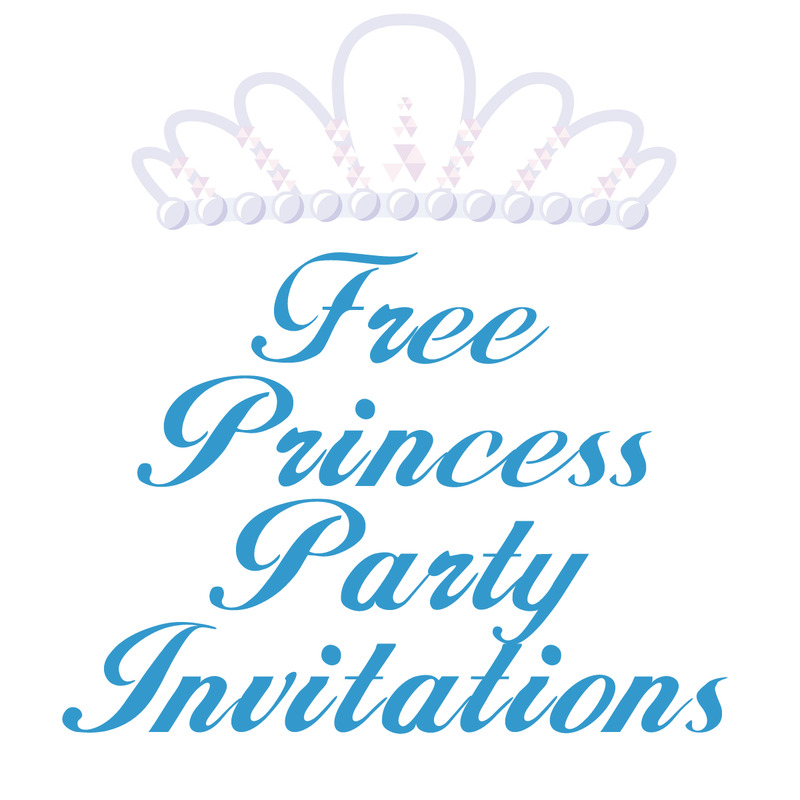 I hope you find the invitations useful. How perfect are these! I just found out that my friends kids are throwing her a surprise 50th Birthday party . so I sent them this link!!!!! Great ideas as always! Thanks for sharing this one especially at the most perfect time! Your ideas and crafts are so amazing; thanks for sharing this info….